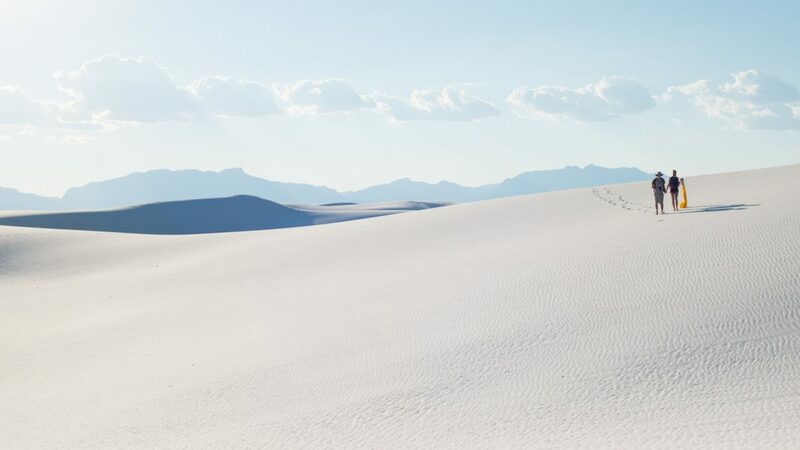 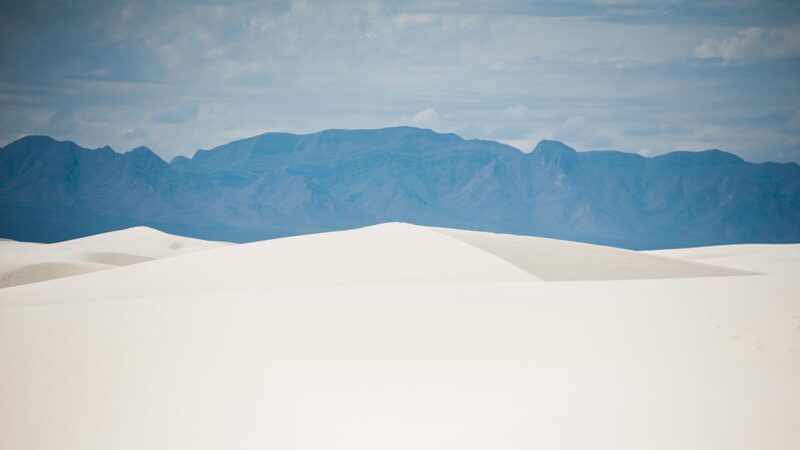 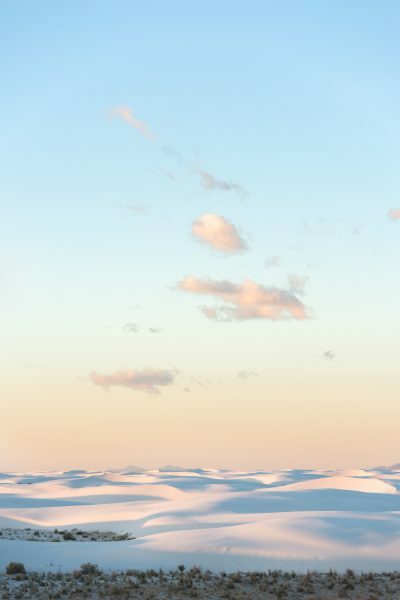 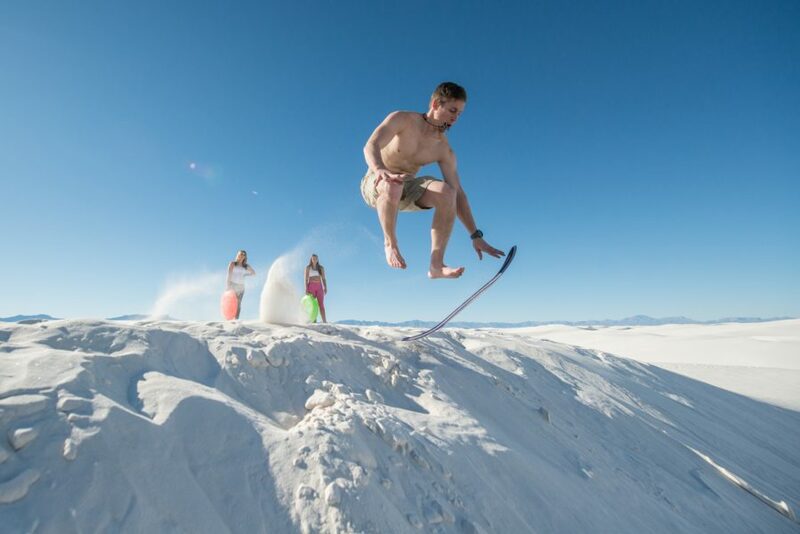 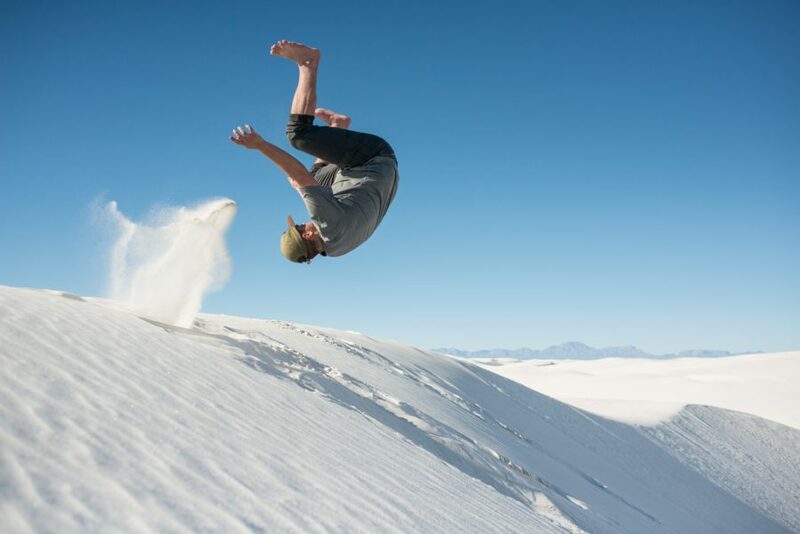 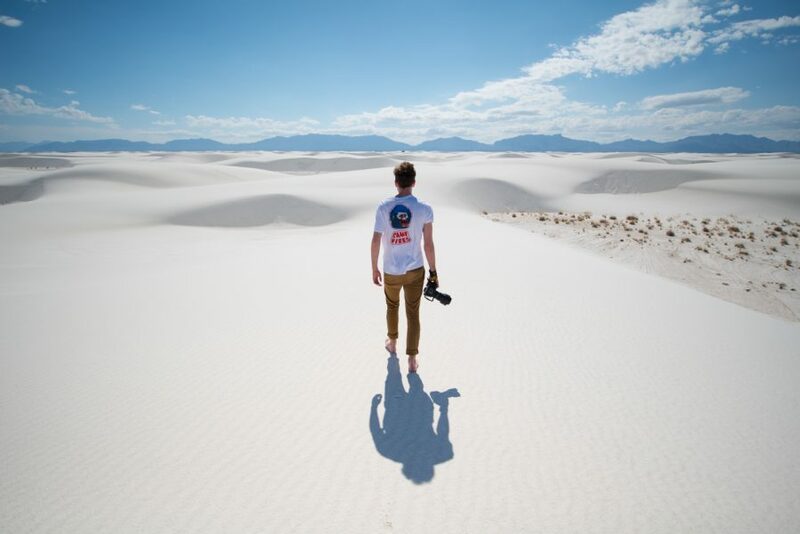 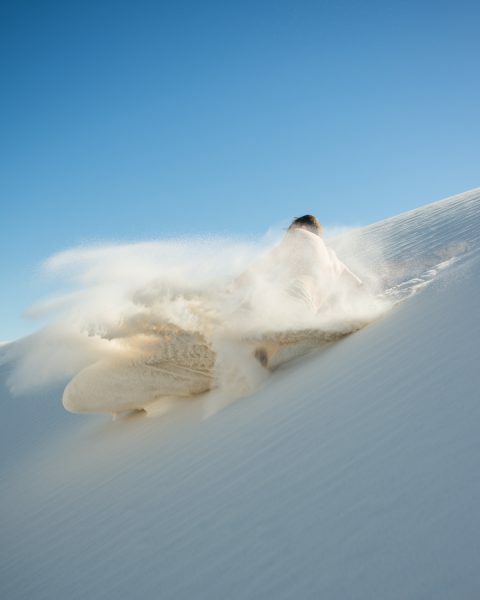 Every Lobo makes at least one trip to White Sands in their lives, but most will only ever see the dunes in daylight. 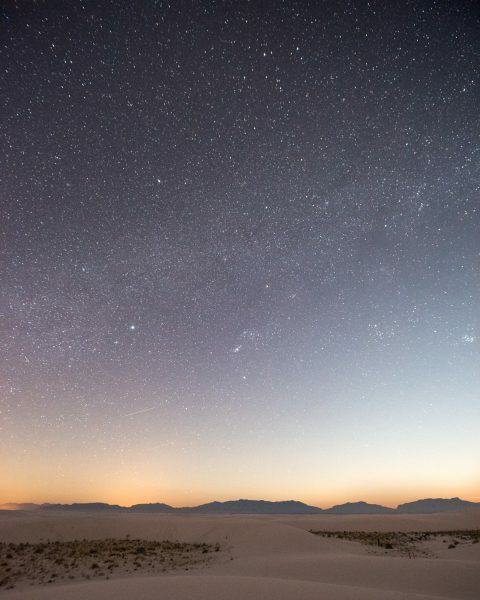 At night though, the park takes on an entirely new type of beauty, and those who camp overnight get to experience that with the entire park to themselves. 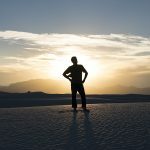 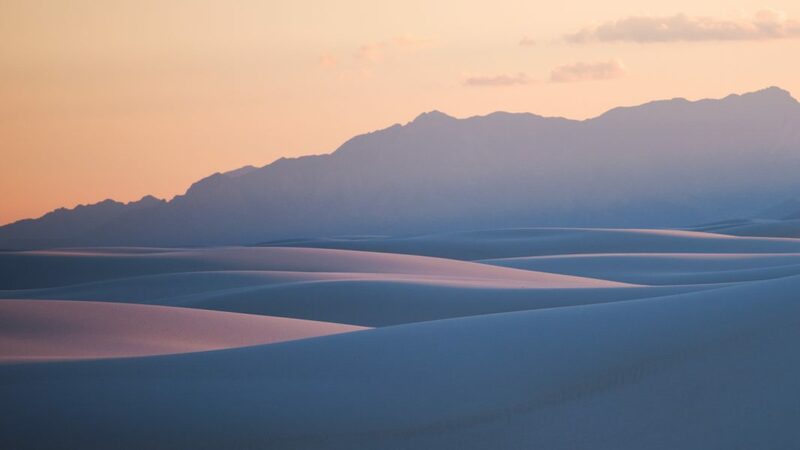 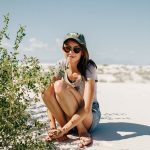 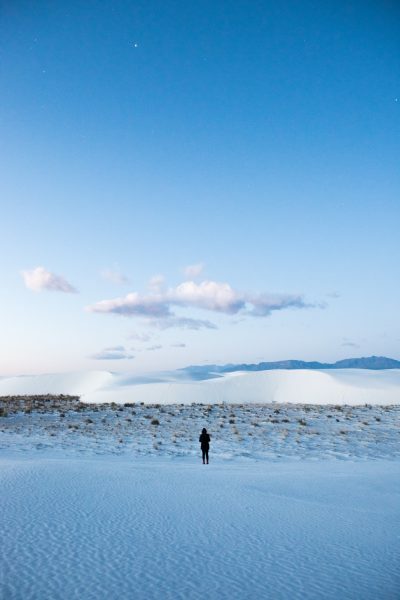 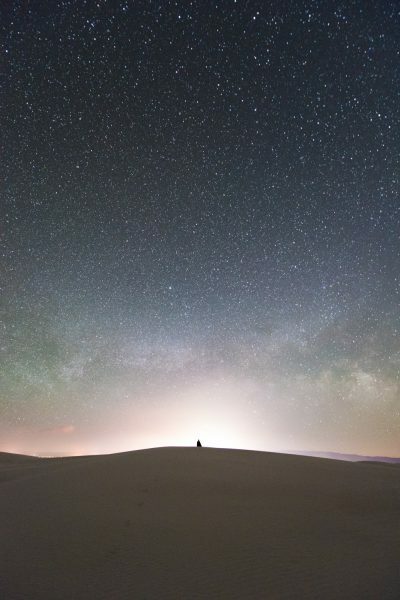 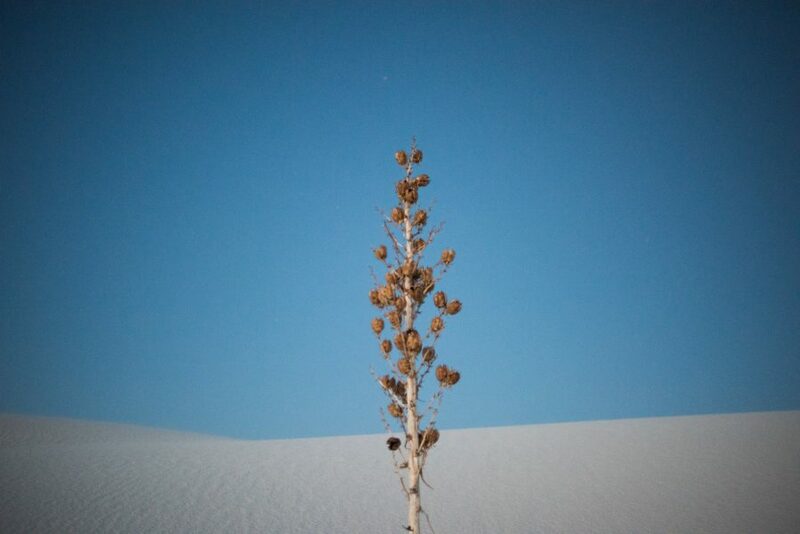 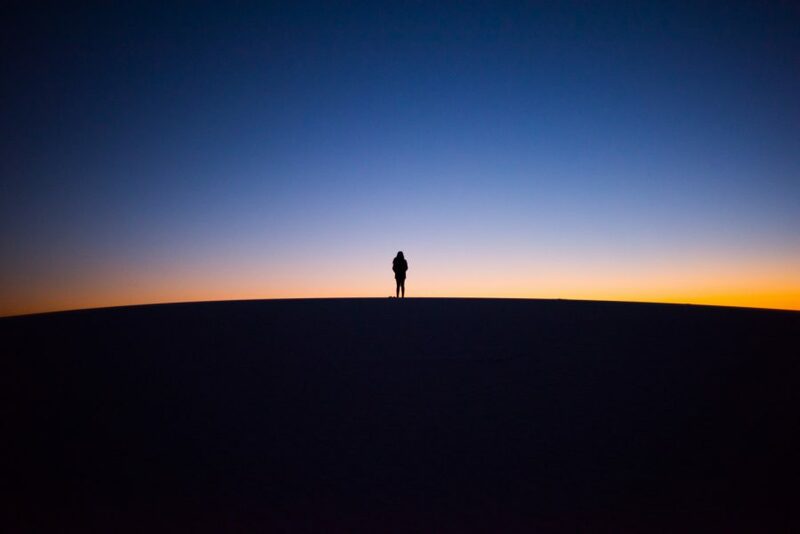 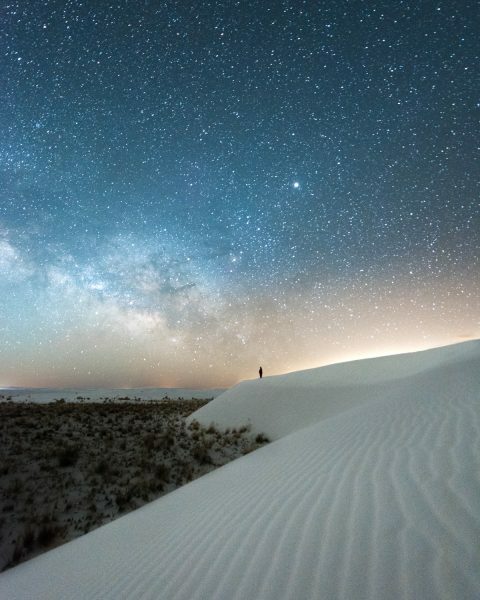 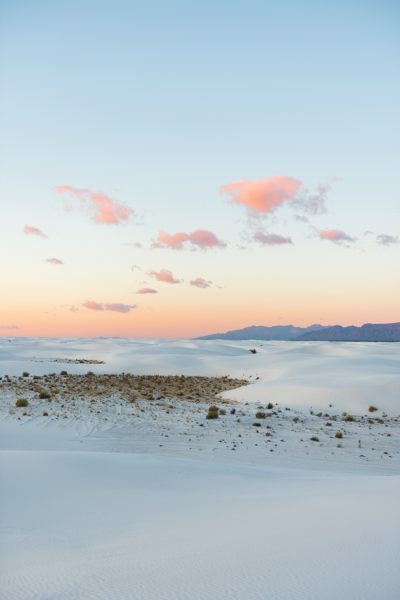 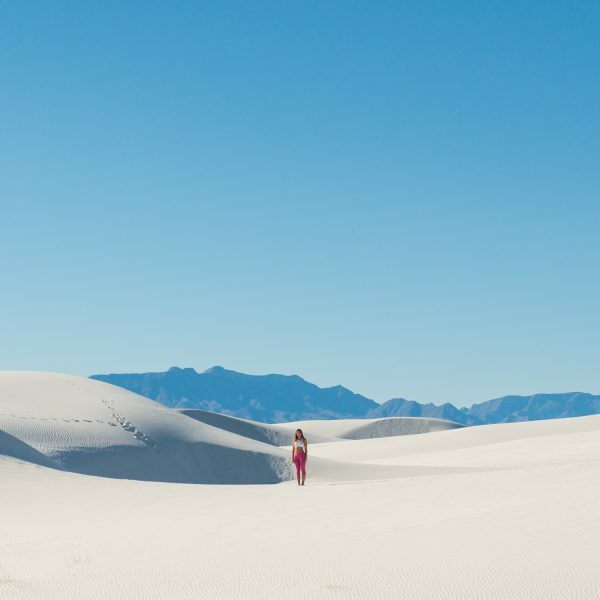 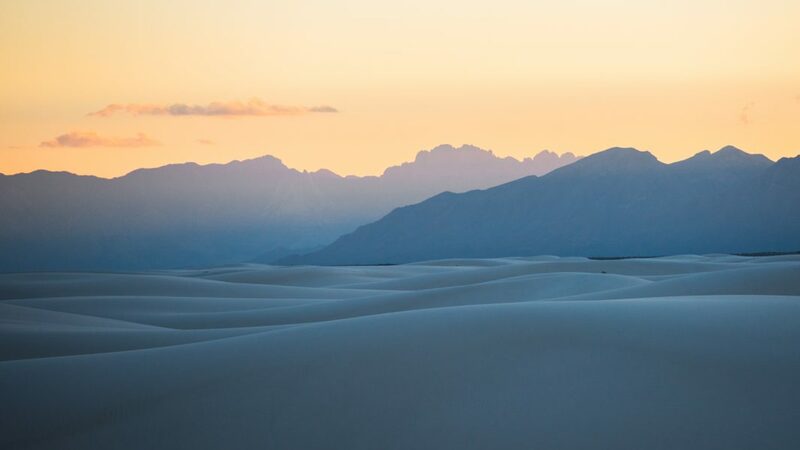 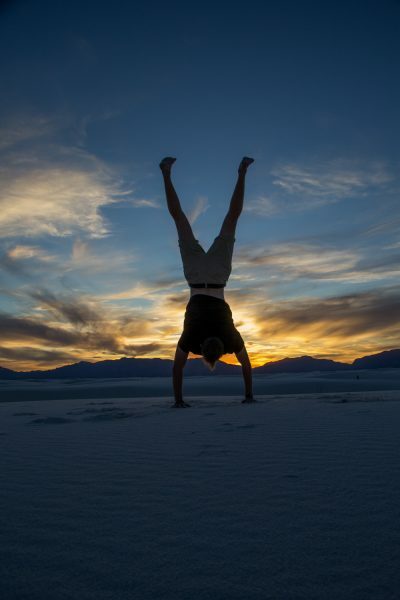 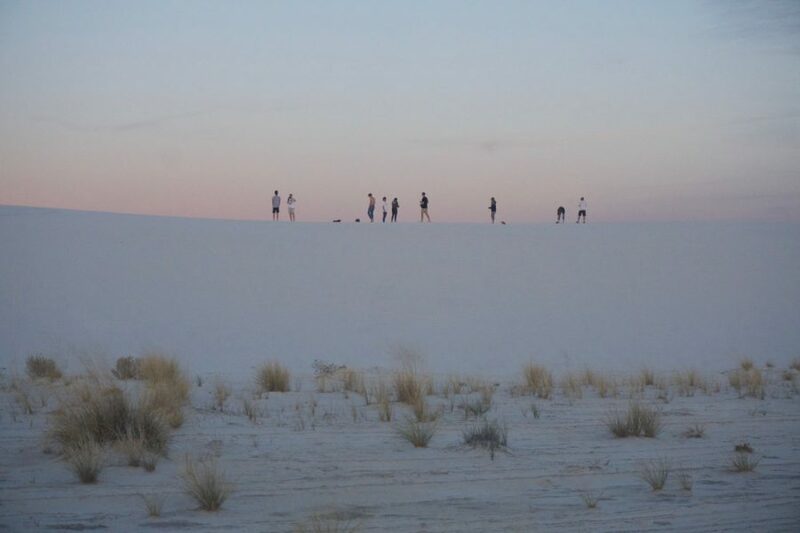 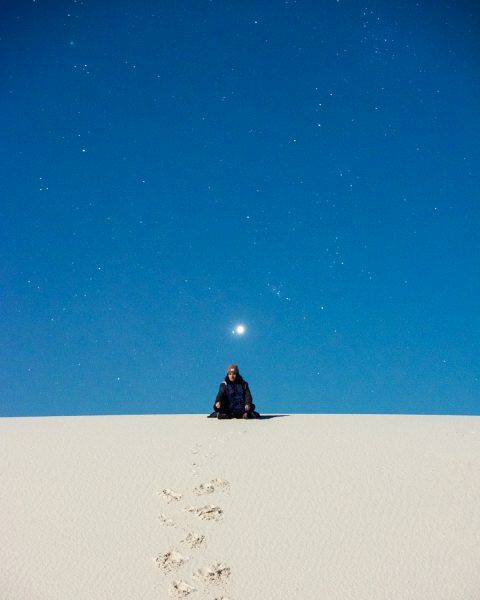 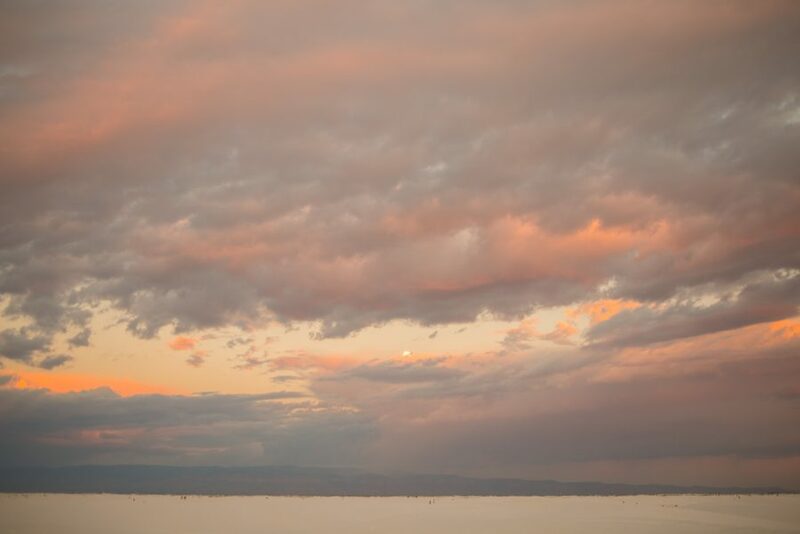 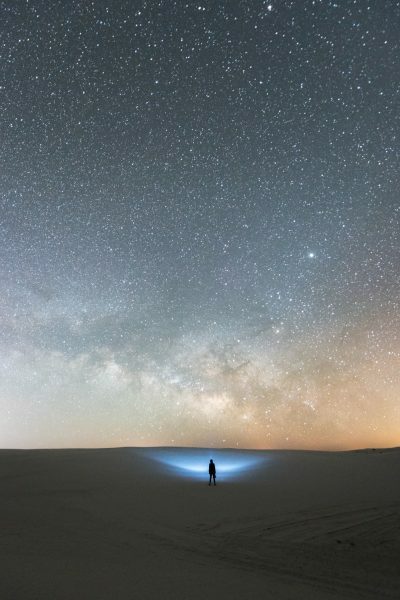 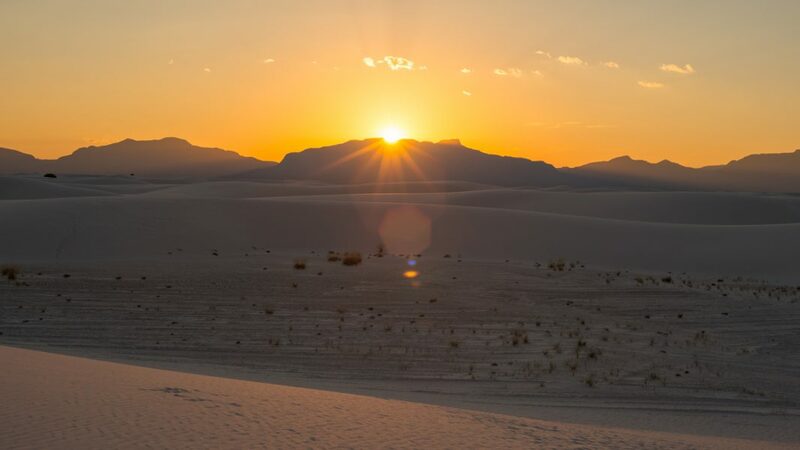 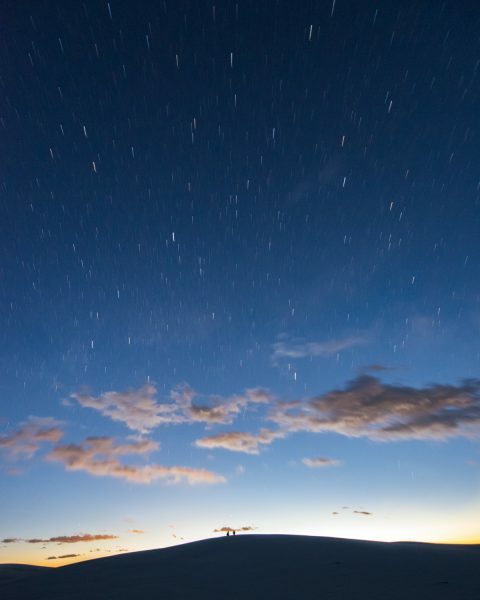 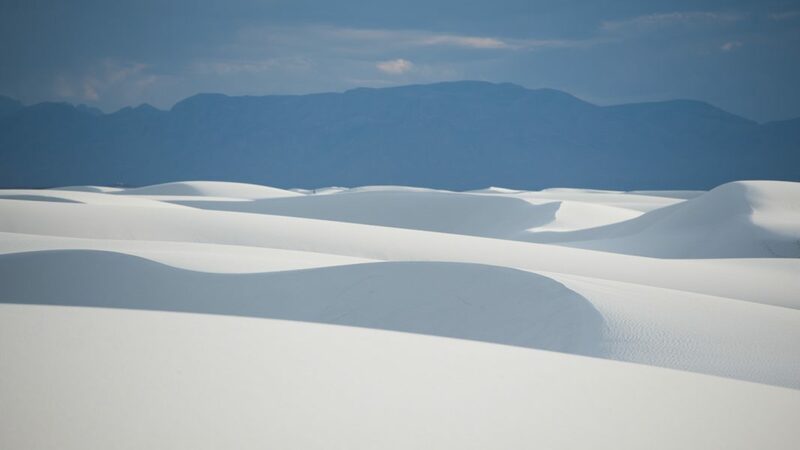 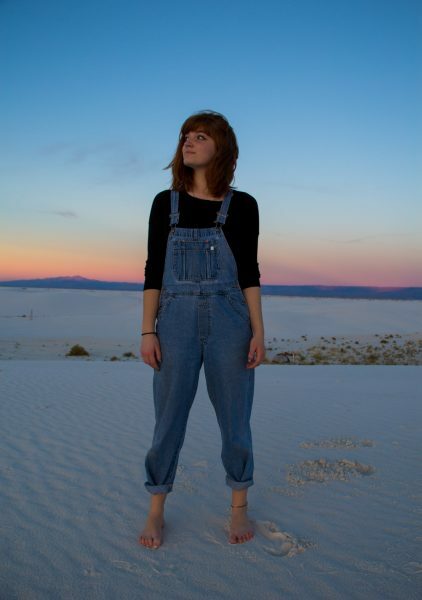 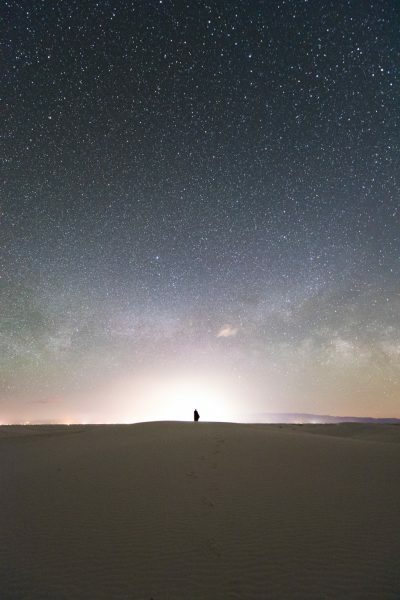 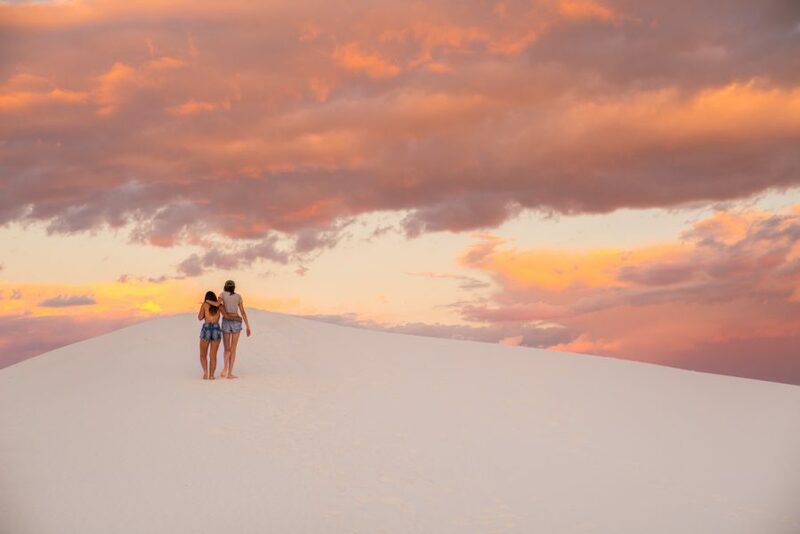 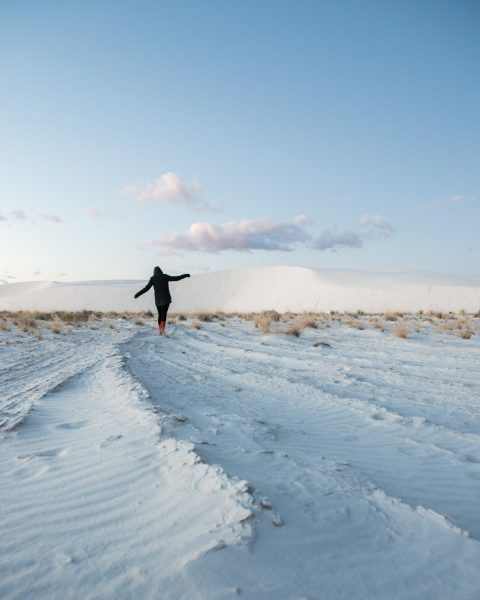 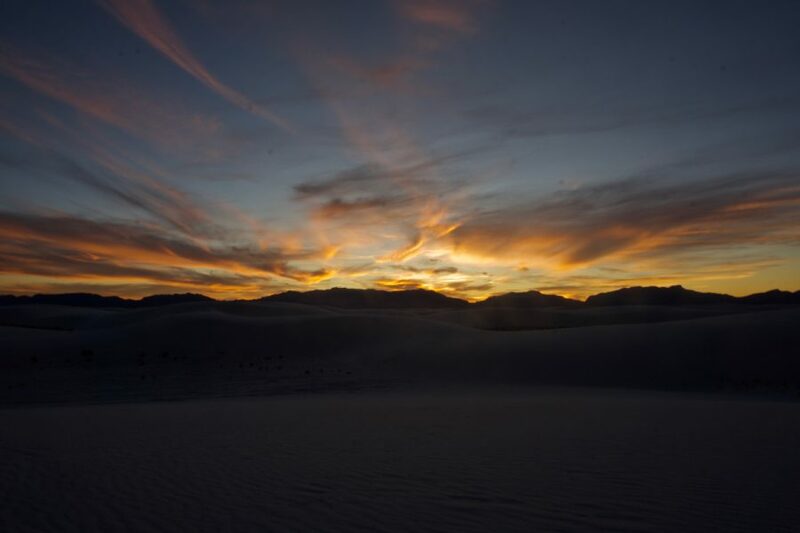 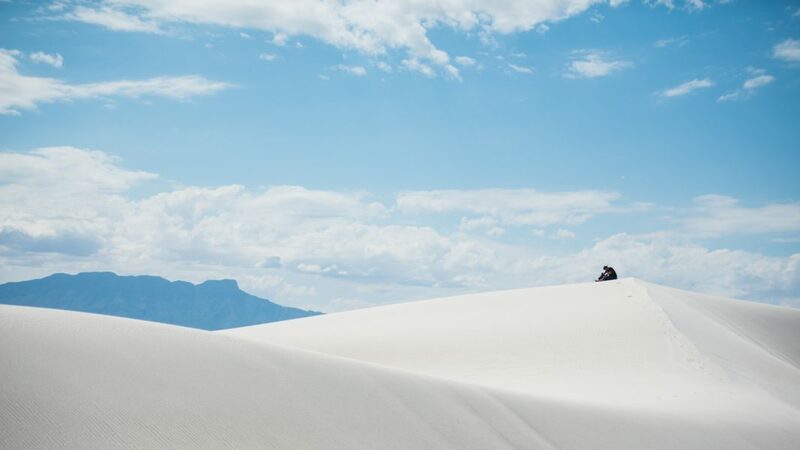 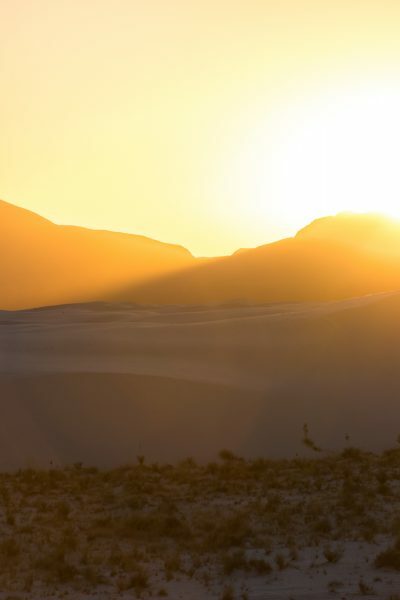 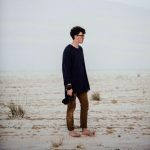 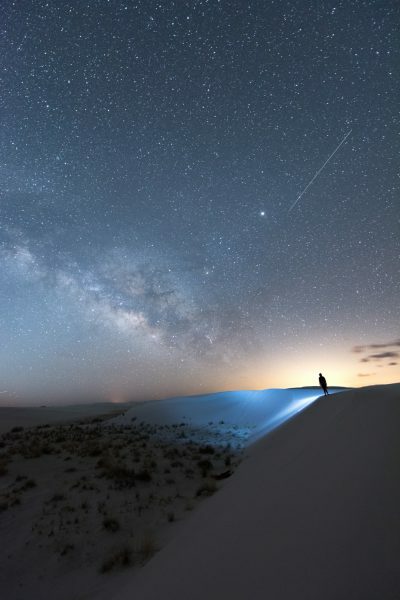 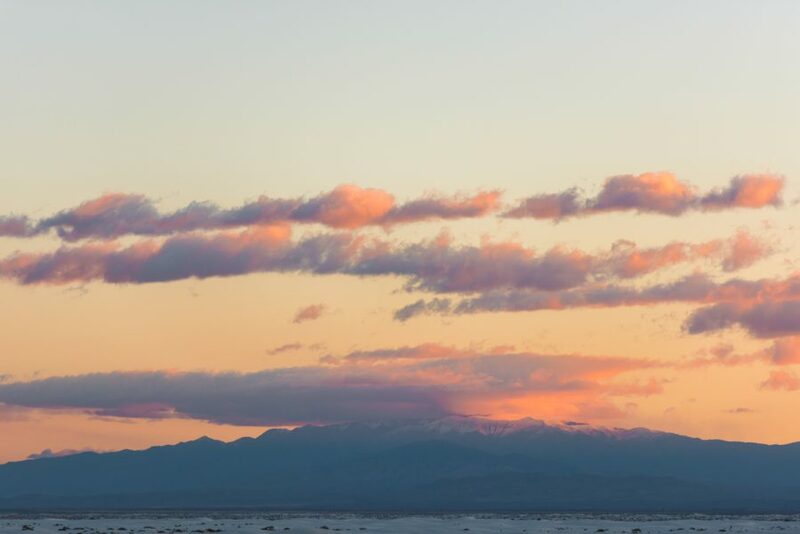 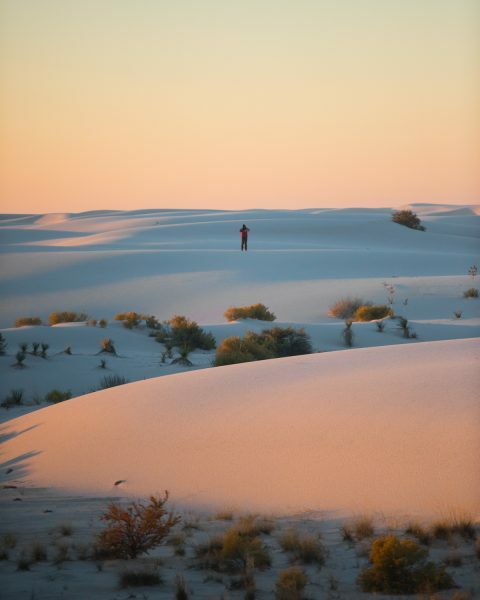 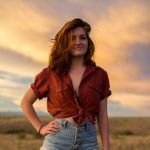 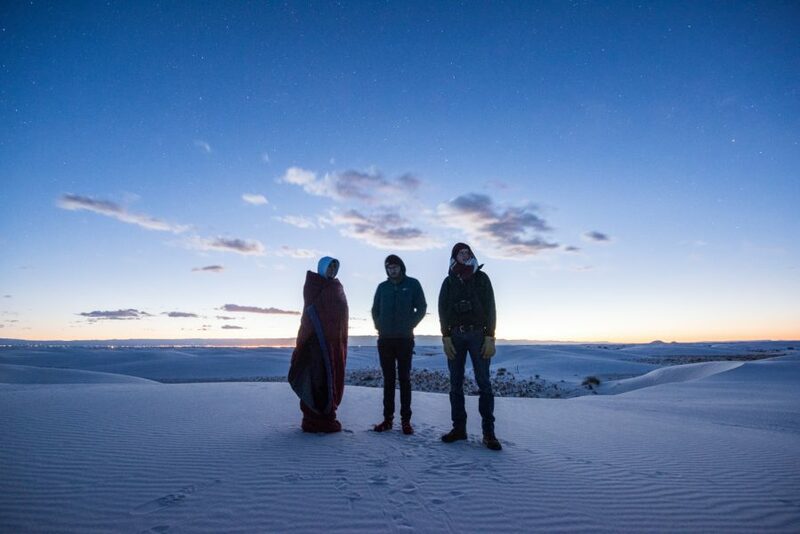 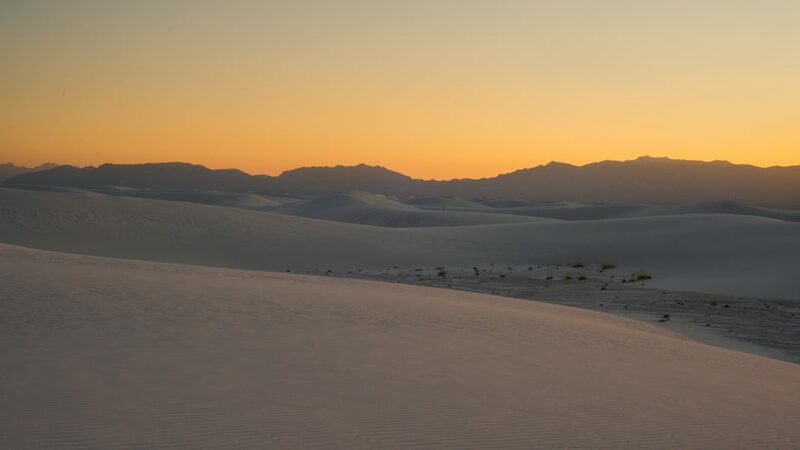 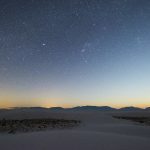 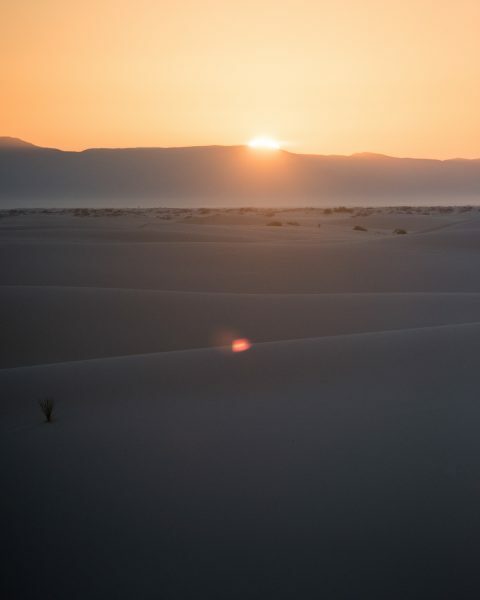 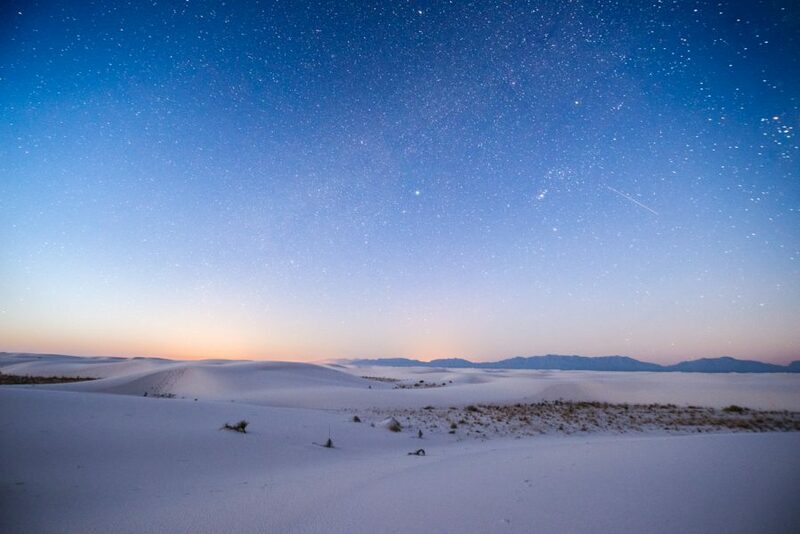 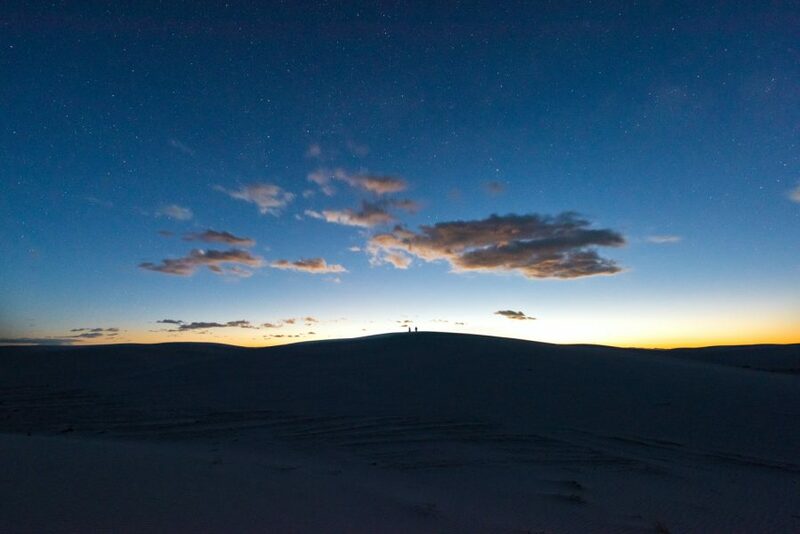 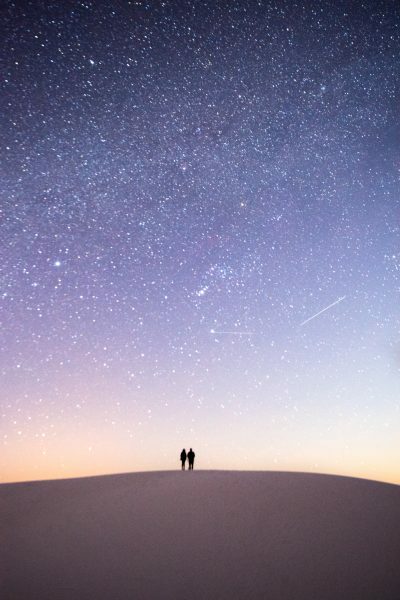 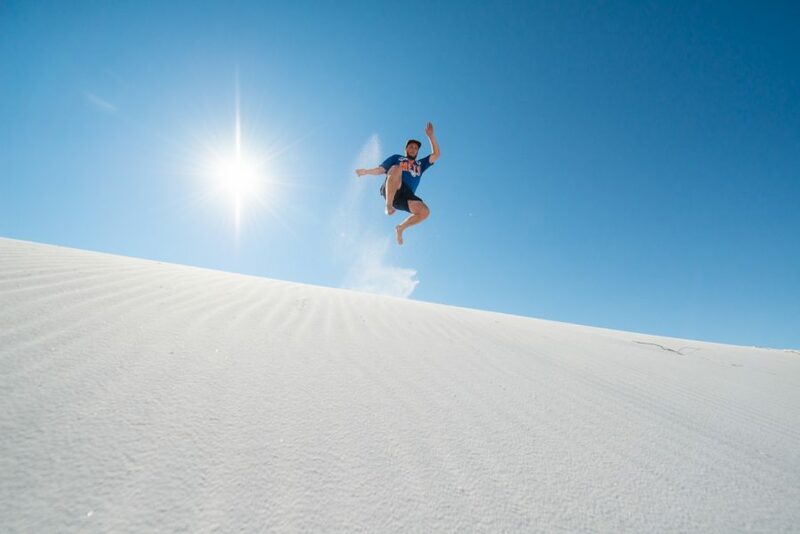 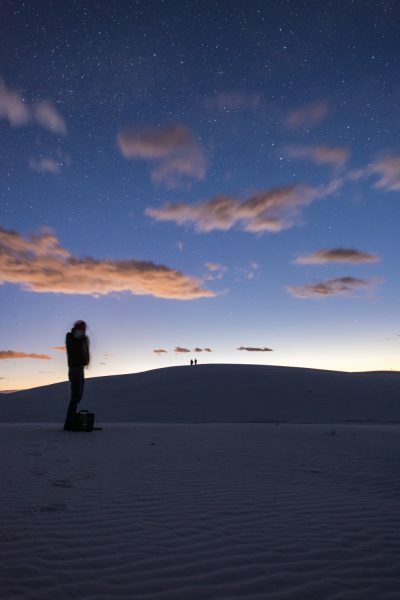 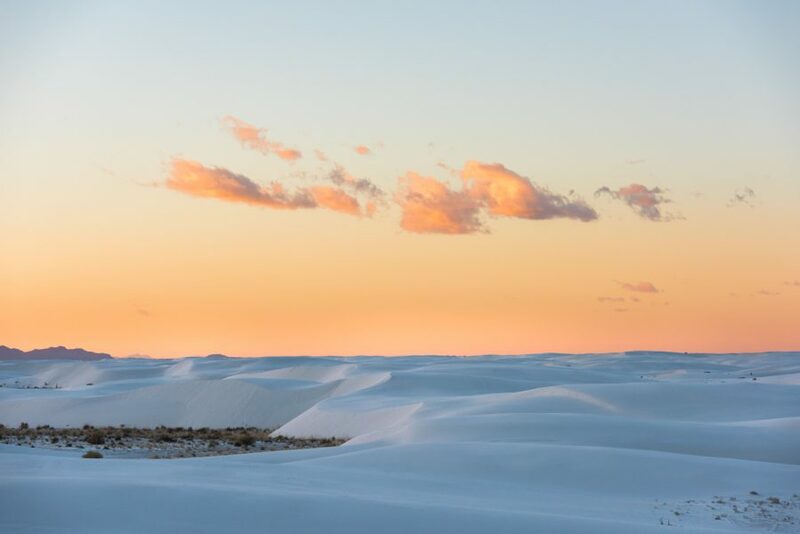 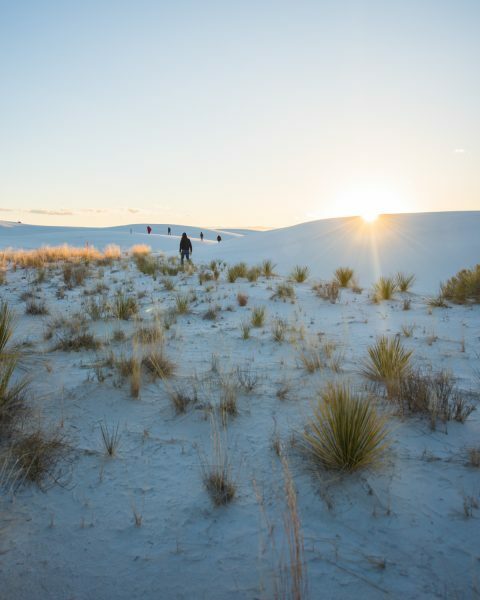 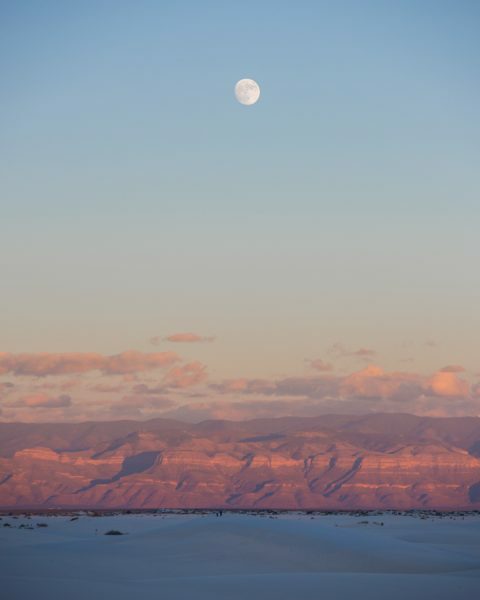 In the moonlight, White Sands lives up to its name by reflecting the cold white light of the moon, and the lack of light pollution inevitably leads to perfect conditions for night sky viewing. 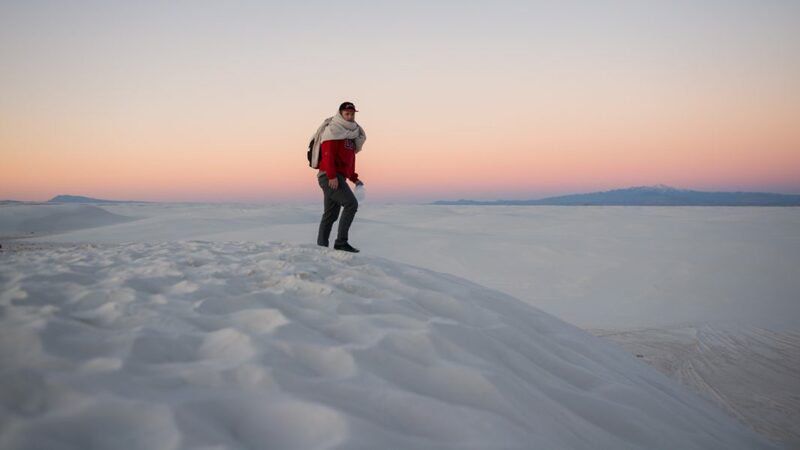 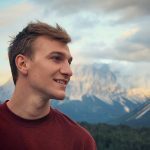 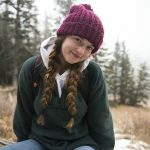 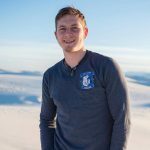 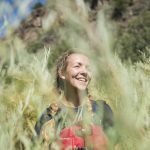 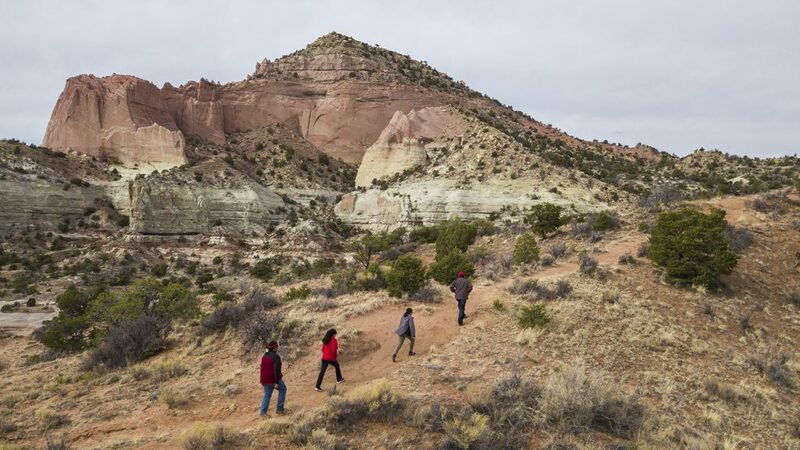 Logistically, get to the park relatively early in the day to sign up for one of the backcountry camping sites, which typically fill up around noon most of the year — filling up even earlier in summer but later in the winter. 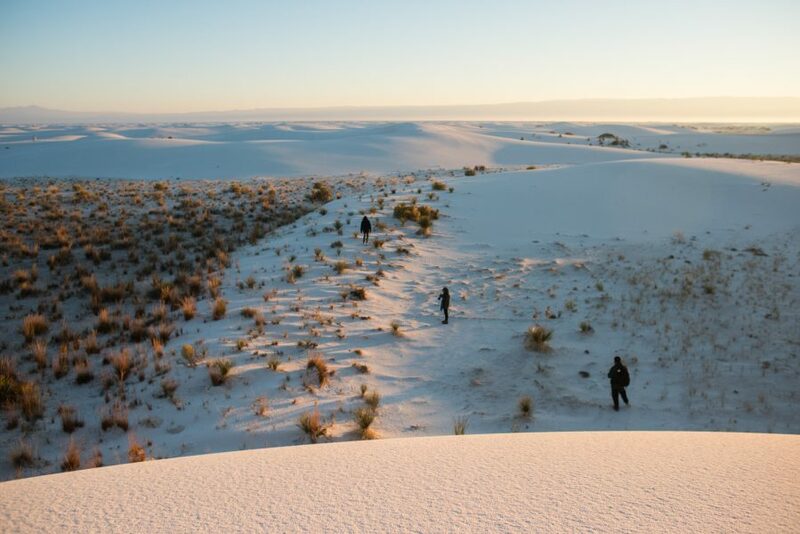 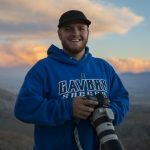 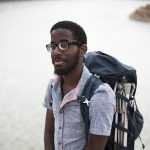 Once you have your site secured, it’s a one mile hike from the parking lot, so be prepared to haul what gear and food you need and pack light. 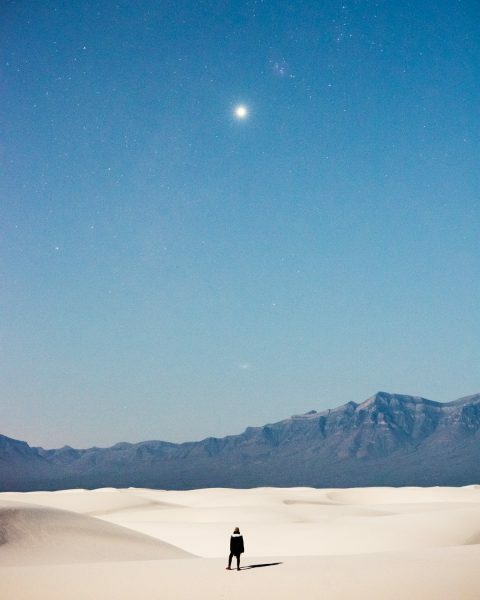 Once you get to your spot, set up your tent and watch the world go by. 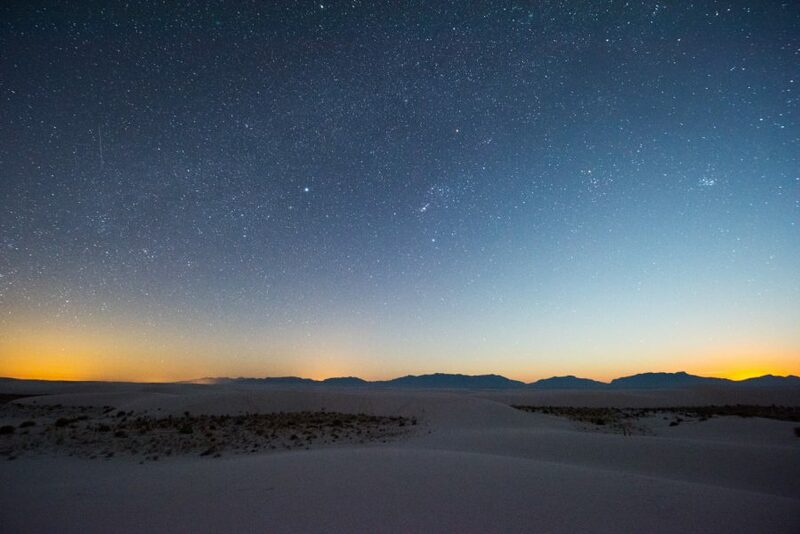 It’s spectacle after spectacle — from the sunset to the stars to the sunrise. 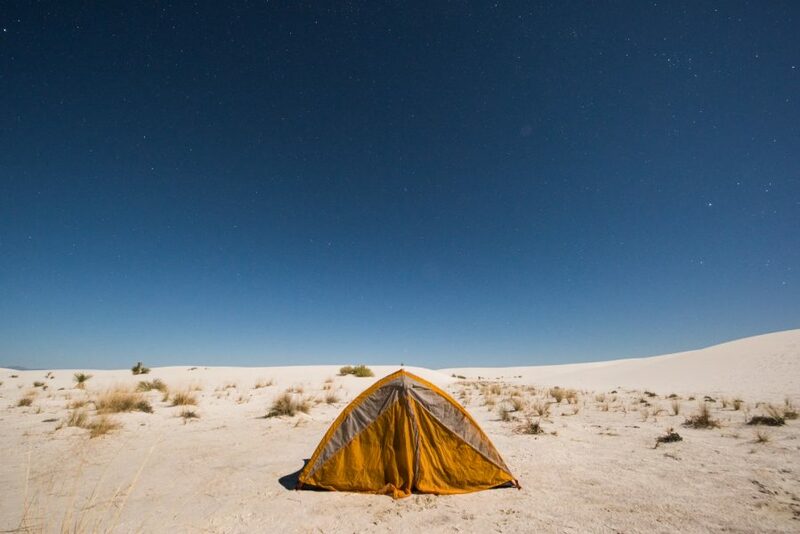 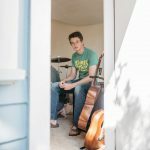 Considering you’re overnight camping, you might not get much sleep. 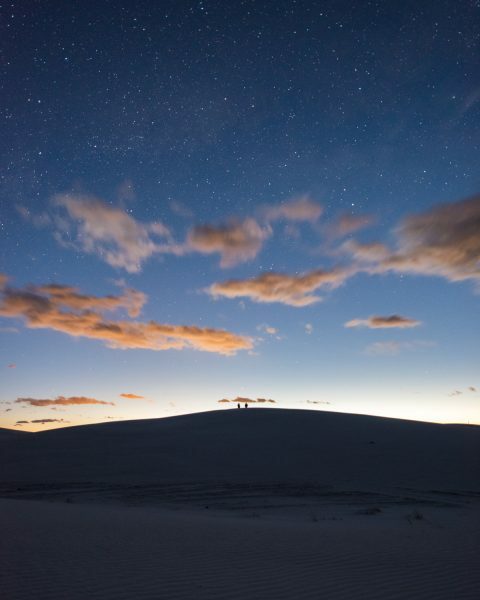 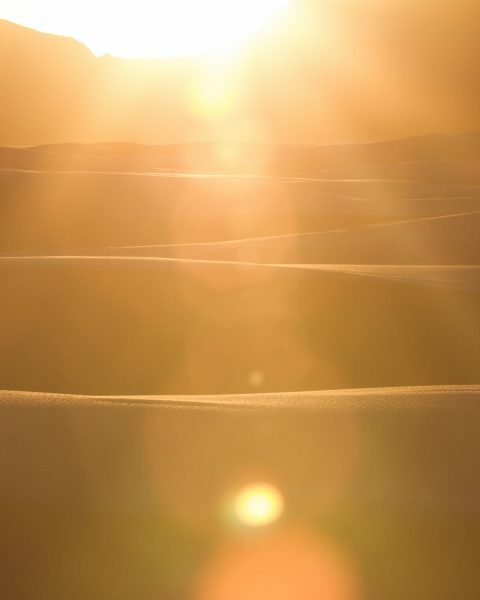 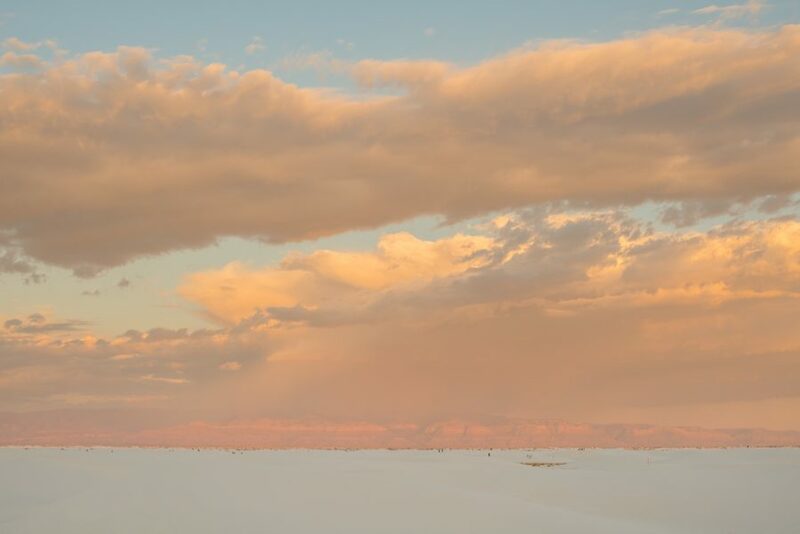 There's no place like this, and there's nothing like seeing the dunes glowing at night.